All our sessions can be offered as a private lessons or a group activity. 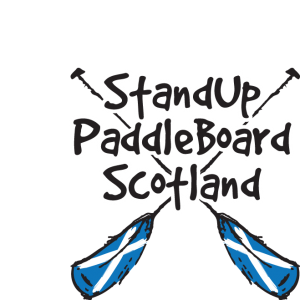 We have a maximum of 6 people to one instructor this ensures you get the most from your time with Stand Up Paddle Board Scotland. 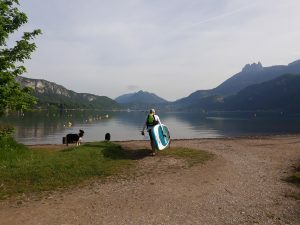 We run regular social paddle trips in various locations. 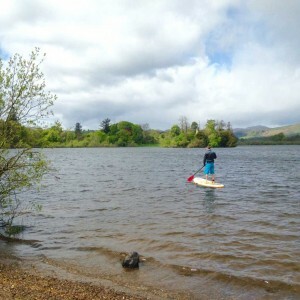 Come and meet like minded paddlers, get some fresh air, exercise and explore some new routes! Participants should be competent paddlers. Keep an eye on our Facebook page or get in touch for exact times and dates. Why not try something new and exciting for a special day? 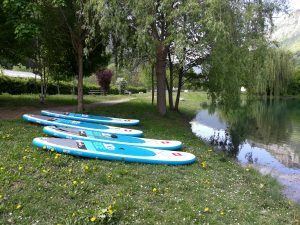 We can tailor make a SUP Event to your requirements. 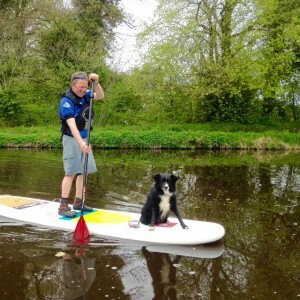 Organising a SUP event or party is a great way to try something new whilst having fun with your friends, family or colleagues . Please get in touch and we will be happy to discus your requirements.